A gentle and calm product from Mothercare is here to soothe your baby?s skin and keep it healthy. 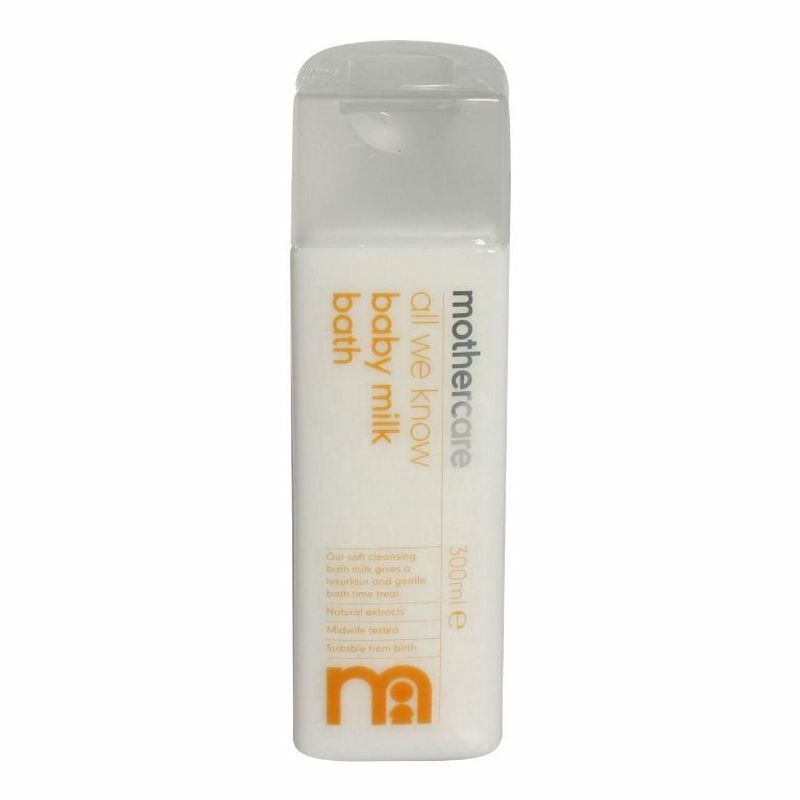 Suitable for both boys and girls, this Mothercare Baby Bath Milk will make your baby's skin soft and supple. Enriched with Olive oil, this baby bath milk keeps moisture close to your baby's skin and does not leave it dry. Olive oil hydrates skin and makes it supple and protects it from flakiness and chapping. Chamomile improves the elasticity of your baby's skin and maintains the texture.